Chilliwack, BC – The Cottonwood 4 Cinemas have been a fixture on Luckakuck in Chilliwack for 20 years. Mother and daughter team Cathy Rayner and Pauline Lamb bought the movie palace in 2008 and have never looked back. To celebrate the milestone, a little lipstick and mascara have been added to spruce up the looks. Actually, more than that. Hope about a complete gutting ! The bis renovation includes new seats which are going into theatres 2,3 &4 over the next week or so. 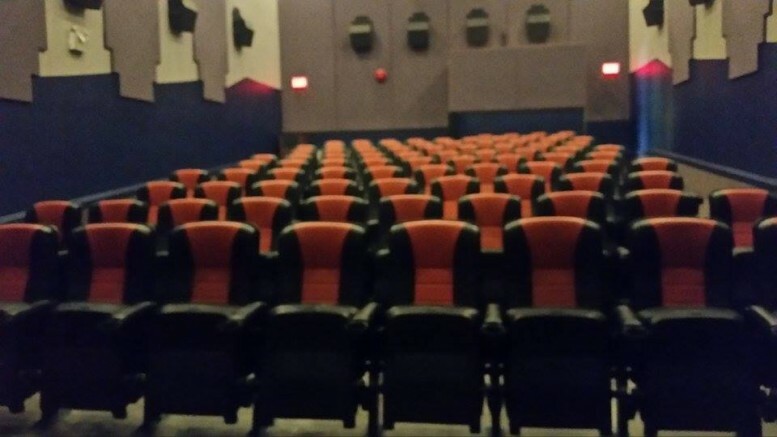 Cinema 1 will be treated to the new seats after the annual film festival. New lighting will also be installed. Now management is adamant that ticket and concession prices WILL NOT RISE due to the improvement. The theatre prides themselves on having a family fun environment that is affordable. $2 Tuesdays will remain. Management does have one request. Please don’t bring in outside food and beverages. Those concession dollars help the theatre pay its bills as they try to keep the costs under control. 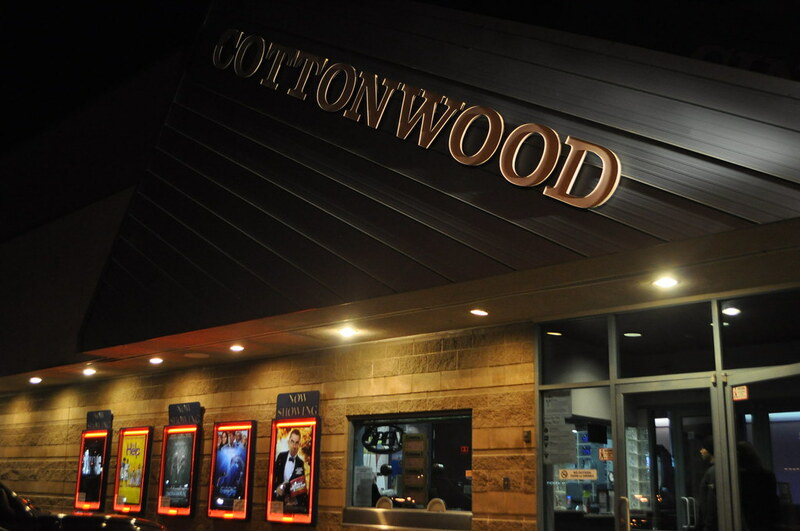 Be the first to comment on "Cottonwood 4 Cinemas – The 20th Anniversary Facelift"